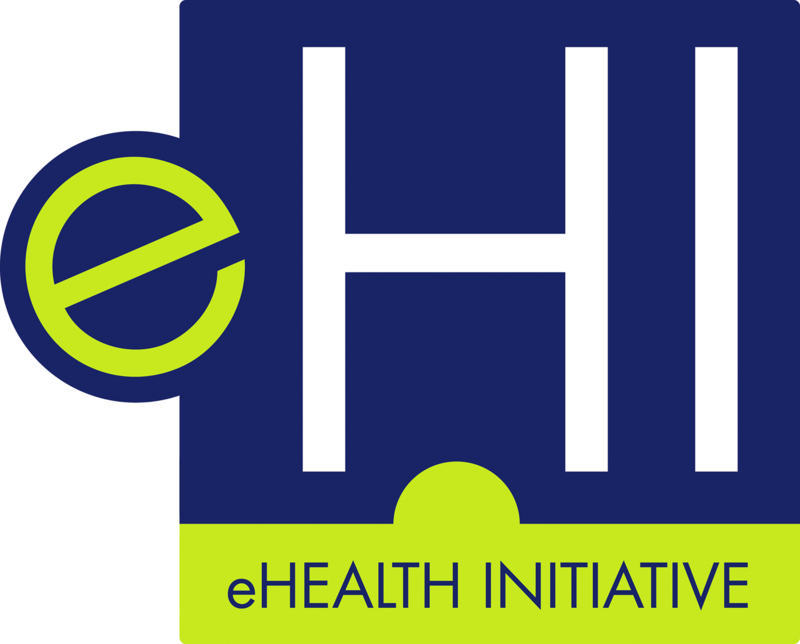 eHealth Initiative provides services and activities for our members in an effort to educate them on the current environment, policies, trends and best practices in health IT. The eHealth Initiative (eHI) membership experience is like no other. We have invited the leading organizations in healthcare to join an elite coalition of members. The goal is to facilitate exceedingly relevant dialogue about trending issues and healthcare policies with a cross section of stakeholders. It is where community health systems and the industry interact. Competitors sit acorss from competitors. The choices to be selective has an impact of the quality of the conversations. With members in 47 states, you will learn lessons and hear best practices from every community across the country. Problems are discussed with openness and honesty. Over time, deep connections are created and business allies are made. This is an exclusive club and you want a seat at the table. To learn more about membership, please contact Amy Eckenroth, SVP, Membership & Development at amy.eckenroth@ehidc.org. Make Your Voice Heard on a National Level. When eHI goes to Capitol Hill our voice is heard, we represent all the stakeholders, not just vendors or providers. Our multi-stakeholder consensus positions and concerns are strongly weighted and considered by top policymakers. Gain Competitive Knowledge: eHI hosts a variety of both virtual and in-person forums, convening leading stakeholder to discuss hot issues. Members connect with industry peers, sitting next to competitors while simultaneously learning different stakeholder perspectives. Meeting C-Level Executives: Discussions at the Top. Decisions that executives make are far-reaching and complex. The need for alignment across different healthcare sectors is critical for many issues. Meeting agendas are set to ensure robust discussion at a high level. The outcome of the discussions helps executives make decisions to move the private sector forward. Join Virtual Committee Meetings to Hear Best Practices: Monthly virtual meetings bring together experts from across the country on a wide range of policy and health issues. Members have opportunities to highlight their activities and share experiences from customers and clients. Helping Chief Privacy and Security Officers Address Cybersecurity. eHI convenes an elite group of chief privacy and security officers from payer, provider and pharma organizations. The Executive Advisory Board on Privacy and Security discusses tough issues on cybersecurity and sharing data. Access to Quick Hitting Surveys and Groundbreaking Reports. eHI surveys on ACOs, CIOS, Population Health, Interoperability and other key issues give members valuable information. Access to benchmarking studies, key findings from executive interviews, case studies, and surveys. Online Resource Center: Share Success Stories. Access the industry’s most relevant educational resources. Only members can share and post content. This collection of best practices is accessed and utilized by today’s leading subject experts and the public. Webinars: Offering Members the Latest Information on Health IT. Listen and ask questions without leaving your office. Plan to participate at least once a month, or if you cannot make it- download slides, audio and summary reports. For an up-to-date list of member programs and activities click here. eHI membership is open to all organizations. Organizations may join at any point during the year. Dues are structured on a sliding scale and are determined by annual gross revenues. Members pay annually on their anniversary date. New members will begin receiving benefits after their payment has been received.